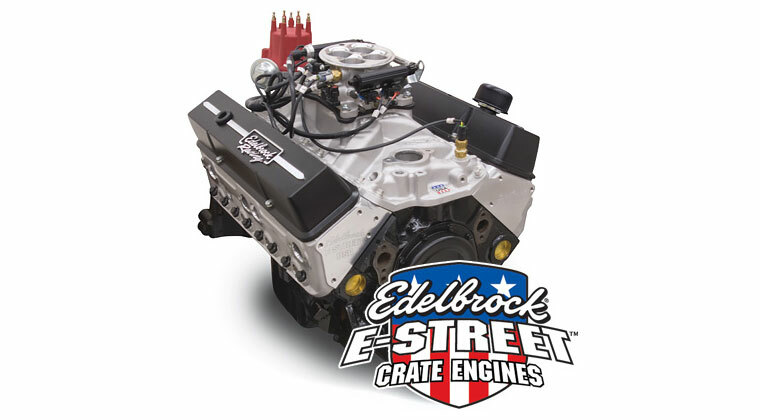 A new 350/290 HP Deluxe crate engine is offered from GM Performance Parts (GMPP), adding an aluminum intake manifold and an attractive chrome dress-up kit to the best-selling small-block package. The engine is built with all-new parts and carries an MSRP of $2,900. The new 350/290 HP Deluxe (part number 19244450) package includes the high-flow intake manifold, chrome valve covers, chrome air cleaner, chrome timing chain cover, chrome breather cap, along with the necessary hardware, gaskets and installation instructions. 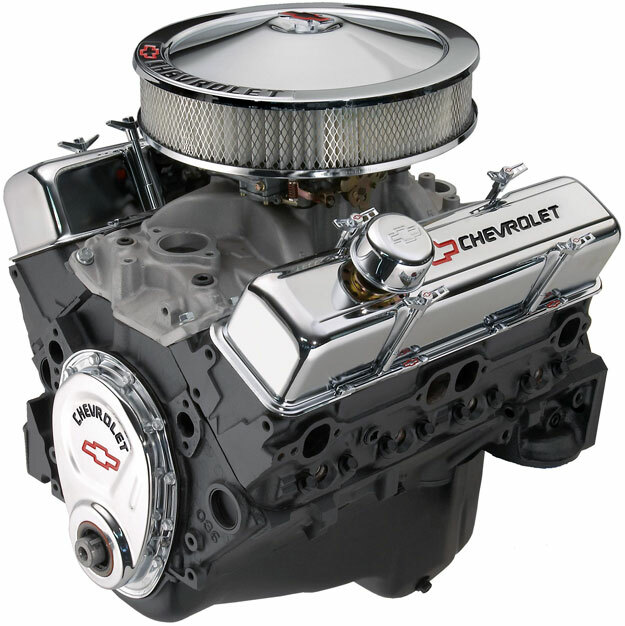 GMPP recommends using a Holley 670-cfm carburetor (GMPP number 19170092) to achieve the rated power levels of 290 horsepower at 5,250 rpm and 332 lb.-ft. of torque at 3,750 rpm. 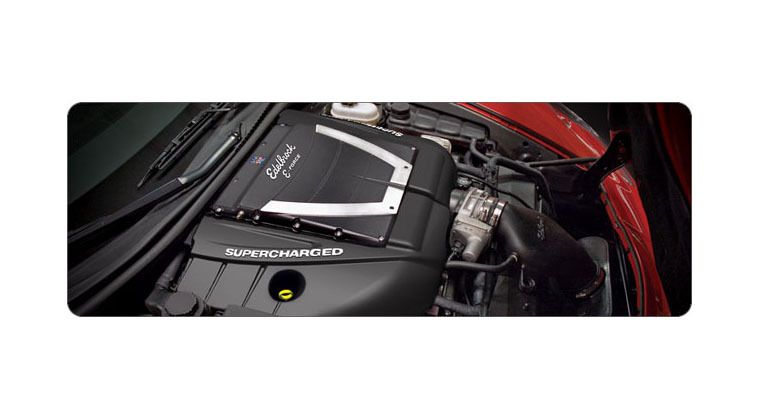 “The 350/290 HP is our most popular and economical performance crate engine and the new Deluxe package enhances it with the finishing touches enthusiasts want,” said Dr. Jamie Meyer, product marketing manager for GM Performance Parts. Indeed, the 350/290 HP Deluxe uses all-new parts, from the strong, four-bolt-mains cylinder block to the performance cylinder heads. 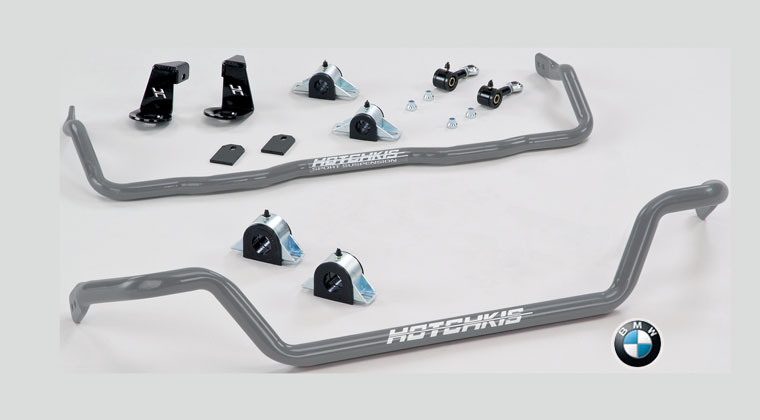 It is also filled with premium parts, including a smooth hydraulic camshaft and durable aluminum pistons that deliver an 8.5:1 compression ratio for easy pump gas compatibility. GMPP has all the parts required to complete the assembly and get the 350/290 HP Deluxe crate engine running, from the starter and distributor to the plug wires and more. High-performance cylinder heads and other components found in the GMPP catalog will take the engine to the next level of performance. The new 350/290 HP Deluxe is available for ordering through any authorized GMPP retailer or GM parts dealer. 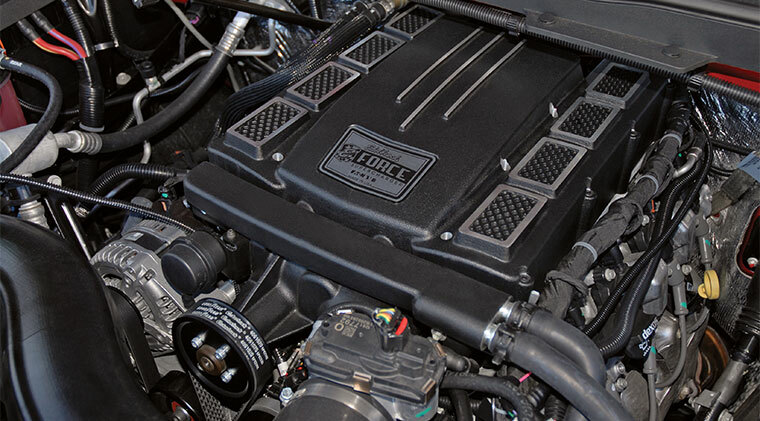 GM Performance Parts crate engines undergo a 50-hour, full-throttle engine dynamometer validation that requires the engines perform from peak horsepower to peak torque. GMPP also installs crate engines in its own engineering vehicles for testing and continuous improvement. That commitment to quality and durability enables General Motors to back GM Performance Parts crate engines with a 24-month/50,000-mile warranty (whichever occurs first). 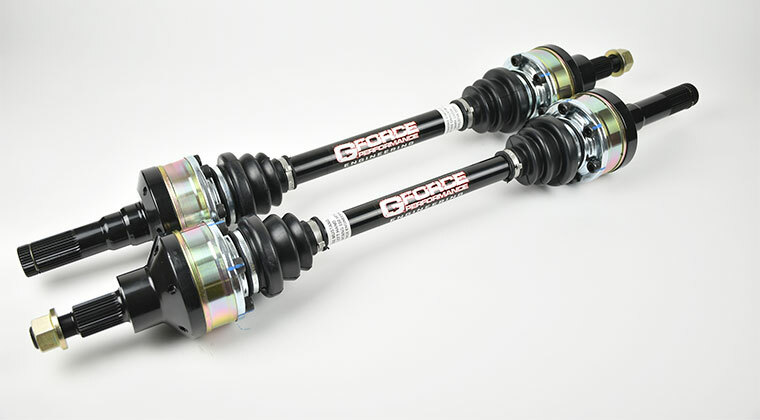 All GM Performance Parts components carry a 12-month/12,000-mile warranty. 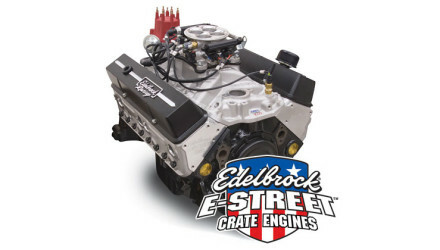 A new 350/290 HP Deluxe crate engine is offered from GM Performance Parts (GMPP), adding an aluminum intake manifold and an attractive chrome dress-up kit to the best-selling small-block package. The engine is built with all-new parts and carries an MSRP of $2,900. 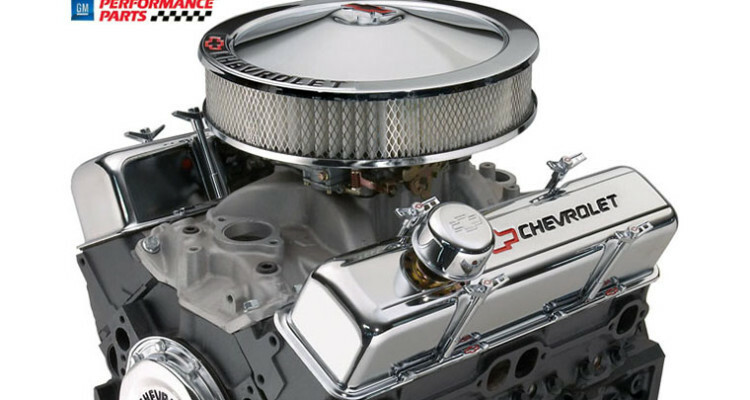 The new 350/290 HP Deluxe (part number 19244450) package includes the high-flow intake manifold, chrome valve covers, chrome air cleaner, chrome timing chain cover, chrome breather cap, along with the necessary hardware, gaskets and installation instructions. 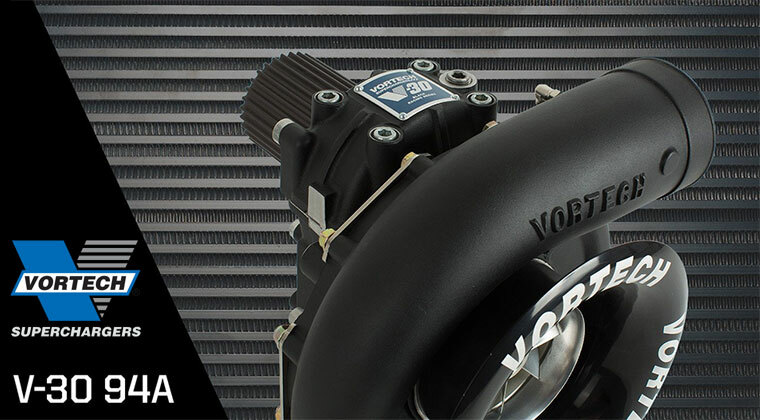 GMPP recommends using a Holley 670-cfm carburetor (GMPP number 19170092) to achieve the rated power levels of 290 horsepower at 5,250 rpm and 332 lb.-ft. of torque at 3,750 rpm. “The 350/290 HP is our most popular and economical performance crate engine and the new Deluxe package enhances it with the finishing touches enthusiasts want,” said Dr. Jamie Meyer, product marketing manager for GM Performance Parts. “We’ve put it all together in a convenient crate engine that saves time and money. And keep in mind, for less than $3,000, you’re getting a brand-new, factory-engineered performance engine – not a rebuilt core.” Indeed, the 350/290 HP Deluxe uses all-new parts, from the strong, four-bolt-mains cylinder block to the performance cylinder heads. 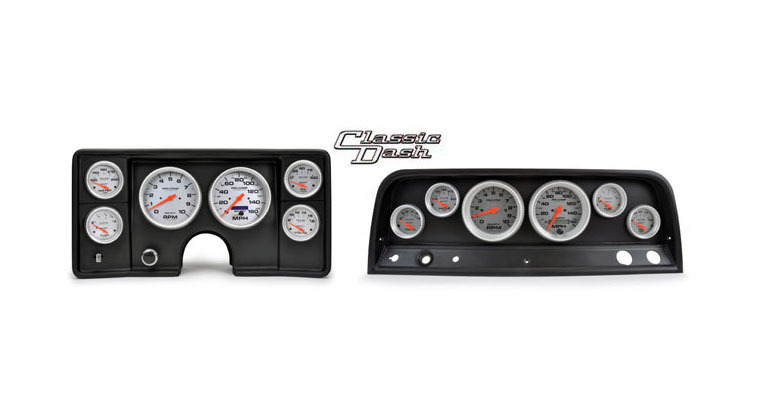 It is also filled with premium parts, including a smooth hydraulic camshaft and durable aluminum pistons that deliver an 8.5:1 compression ratio for easy pump gas compatibility. 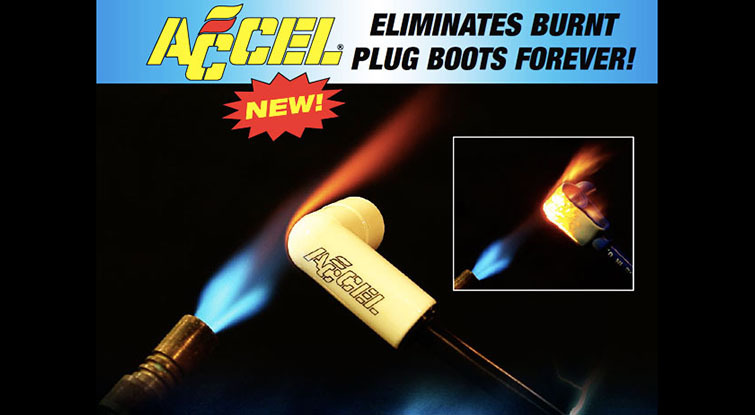 “It was engineered as a powerful and cost-effective alternative to rebuilding,” said Dr. Meyer. 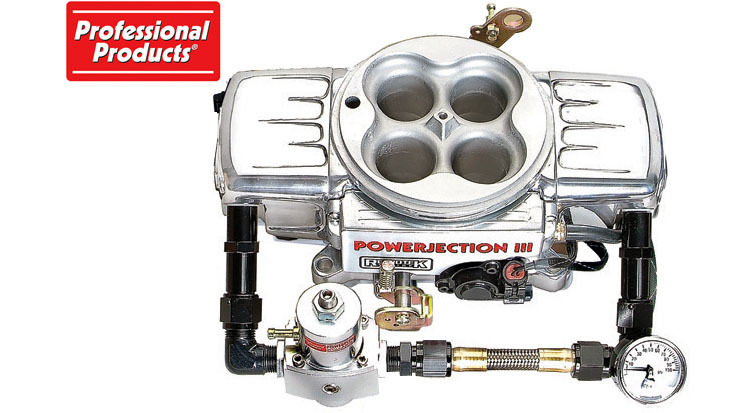 “It’s a great and durable replacement for a well-worn small-block or the perfect engine for a budget project, saving the hassles of the rebuilding process.” GMPP has all the parts required to complete the assembly and get the 350/290 HP Deluxe crate engine running, from the starter and distributor to the plug wires and more. High-performance cylinder heads and other components found in the GMPP catalog will take the engine to the next level of performance. The new 350/290 HP Deluxe is available for ordering through any authorized GMPP retailer or GM parts dealer. 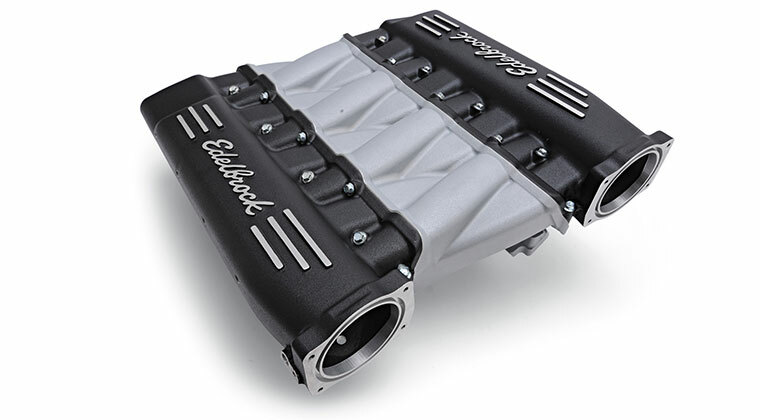 GM Performance Parts crate engines undergo a 50-hour, full-throttle engine dynamometer validation that requires the engines perform from peak horsepower to peak torque. GMPP also installs crate engines in its own engineering vehicles for testing and continuous improvement. That commitment to quality and durability enables General Motors to back GM Performance Parts crate engines with a 24-month/50,000-mile warranty (whichever occurs first). 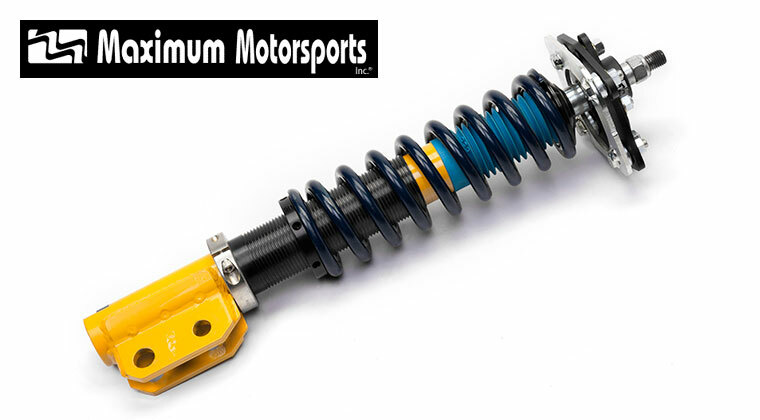 All GM Performance Parts components carry a 12-month/12,000-mile warranty.